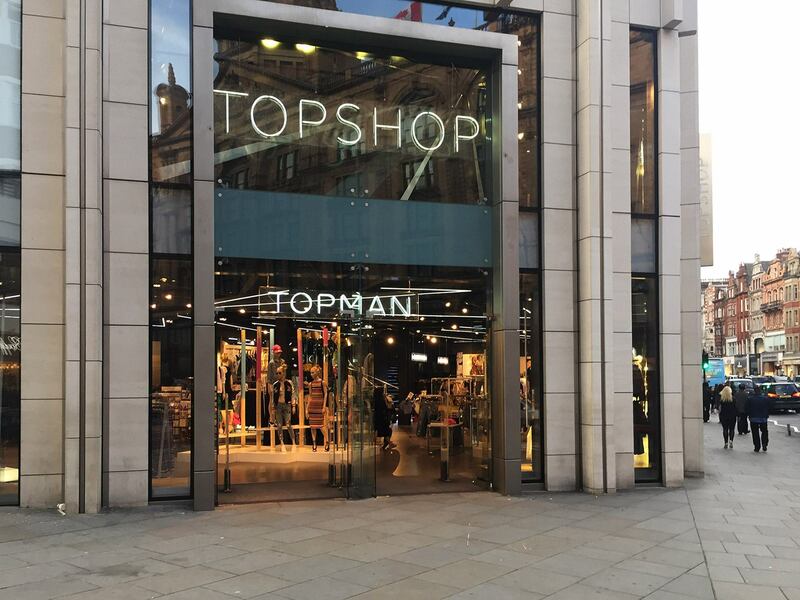 Retail giant Top Shop / Top Man approached us to during a national store interior design review. 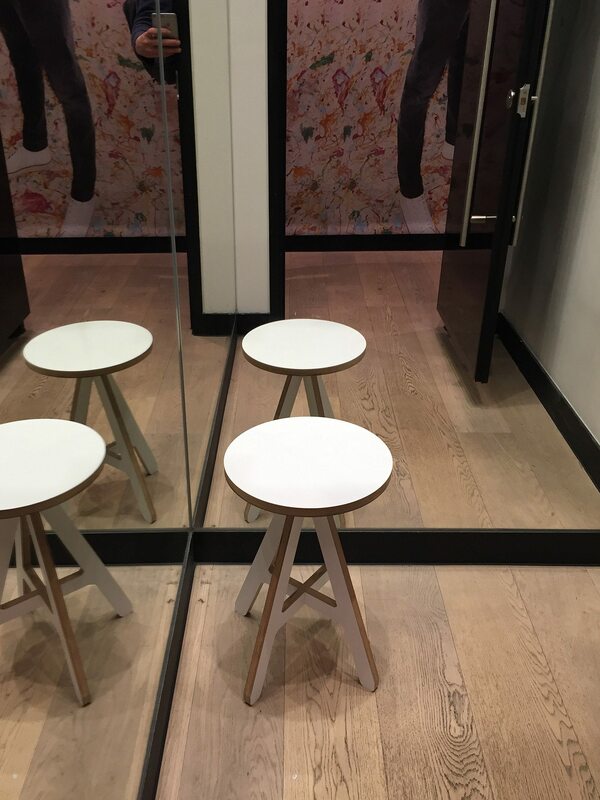 As part of their new exciting store design development, they ordered white and black A Stools for use in their changing rooms. The A Stools work as a side table and seat for customers. The modern furniture, bold graphics and lighting designs that look as if they’ve been borrowed from the local night club, dominate the store interiors.